Disney recently released another free online game for young Star Wars fans, called "Rebel Strike." My kids all played it for a bit to give me some input and they were actually impressed with the graphics for a free online game for kids. I think this is quite a compliment since my teenager checked it out too and he spends much of his free time playing SWTOR (Star Wars The Old Republic) game online. You are required to download some software in order to play it, but at least on Windows 8, this has not caused any compatibility issues with my computer. I am grateful to Disney for putting out some free enjoyment for those who might not be able to afford a gaming system or a new game, especially in this rough economy. 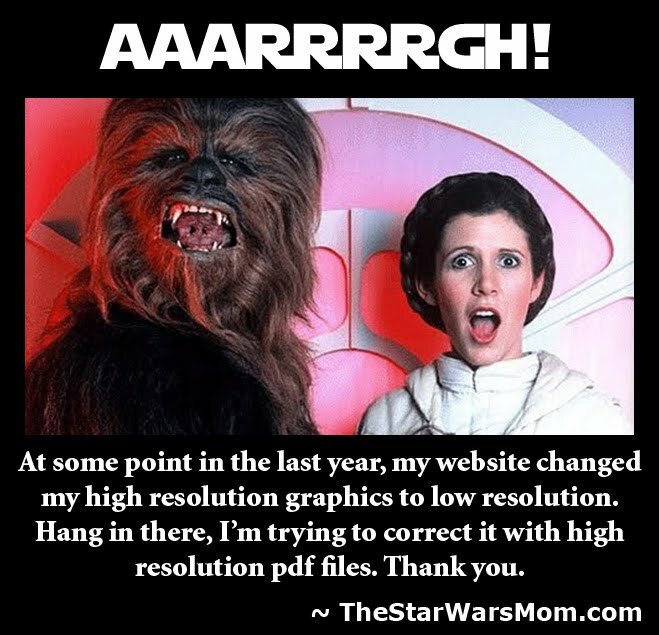 It is one more reason I keep all my printables "free" on this site. No family should be deprived of a Star Wars party, because they cannot afford to buy the "theme" goodies in the store. 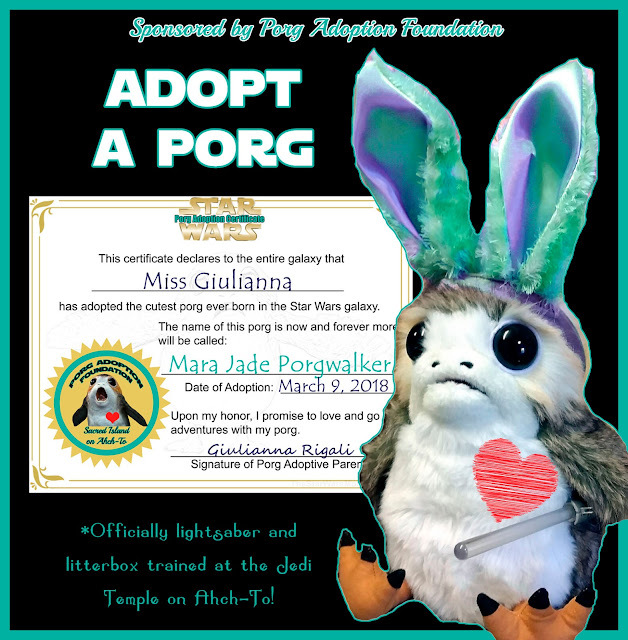 That is the giving spirit in true Star Wars fans the world over, to bring free enjoyment to all whether they are in sickness or health, rich or poor.